img_3364 | Life. Love. Lindsey. 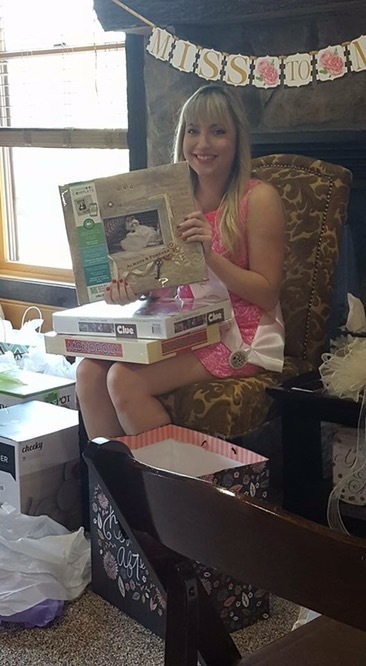 Published October 10, 2016 at 366 × 666 in Bridal Shower Festivities!